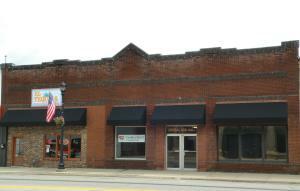 Estherville business opportunity located right on Central Avenue for maximum business exposure! 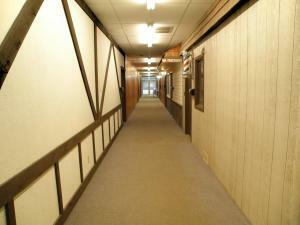 8712sf of well-maintained commercial space. Currently used as a restaurant and the Central Mini Mall offering 9+ units to rent/leases to various retail and professional services. 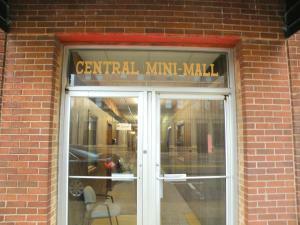 Restaurant and Mini Mall have separate entrances, restrooms and heating/cooling systems. Sale includes 5700sf of off street parking located behind the building for tenants and customers. Call to discover the endless income potential! Businesses not for sale- Building only. 706 Central Avenue (MLS # 18-1003) is a property located in Estherville, IA. MLS# 18-1003 is a Commercial which has N/A bedrooms, N/A bathrooms, is 8712 sqft and listed with a price $135,000 on Bojihomes.com. 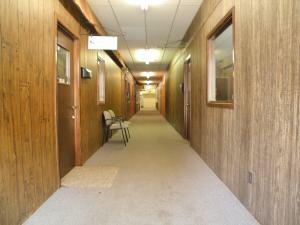 706 Central Avenue is situated in the area of the Iowa Great Lakes located in Northwest IA. Find detailed information about 706 Central Avenue , Estherville, IA 51334 including interior & exterior features, photos, as well as community and market stats for Estherville, IA. Contact Aaron Jones at 712.320.9442 to receive personalized Estherville, IA real estate service. He will provide you information and key facts based on years of knowledge and experience, about 706 Central Avenue , Estherville, IA 51334. Aaron Jones will also provide you with a comparative market analysis (CMA) for similar homes for Sale in Estherville, IA. Explore 7 more homes for Sale in Estherville as well as 16 more properties for Sale in using Bojihomes.com MLS Search of off lake homes for East Lake, West Lake, and Big Spirit Lake..